On Wednesday, an official from MBC’s entertainment show “I Live Alone” revealed two upcoming guests. 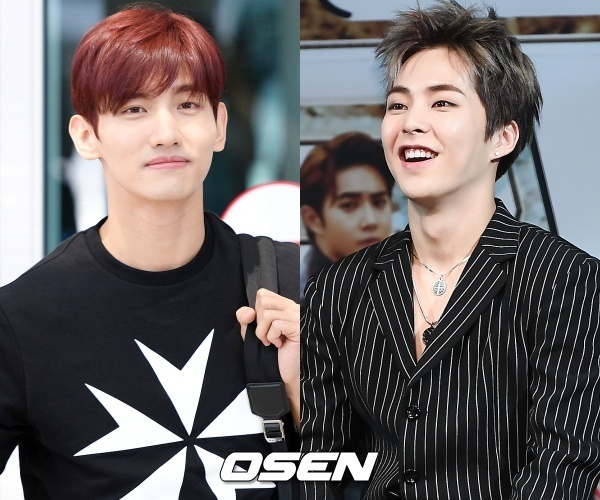 According to the official, Max Changmin and Xiumin are set to appear on the show. Additionally, the two are already filming on Jeju Island. Previously, Changmin appeared on the show with Yunho where they revealed certain aspects of their lives. Although he won’t be returning to the show with his TVXQ partner, anticipation for the show is still high. Xiumin has a close friendship with Changmin and has said that he is his favorite senior singer in SM Entertainment. In one interview, the EXO singer revealed that he joined the agency because he was such a fan of TVXQ and commented that he was awestruck the first time he met them. Currently, EXO is enjoying a short vacation period where the different members are engaging in leisure activities, dating, or like Xiumin focusing on individual projects.